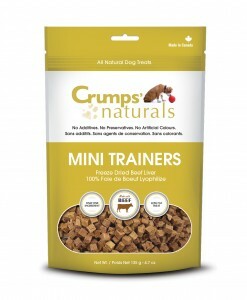 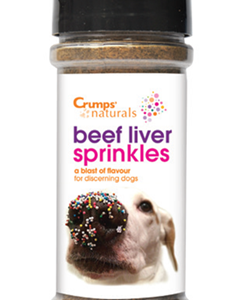 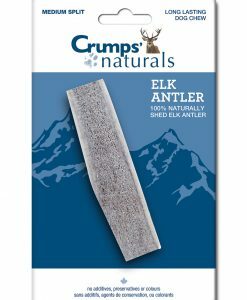 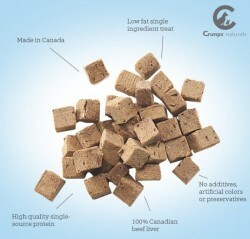 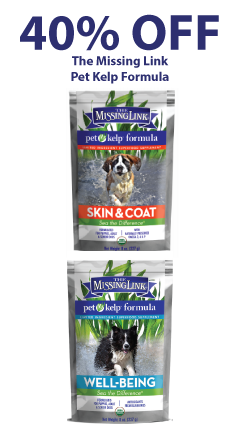 Crumps’ Naturals product ingredients are produced or sourced from Canada and the USA. 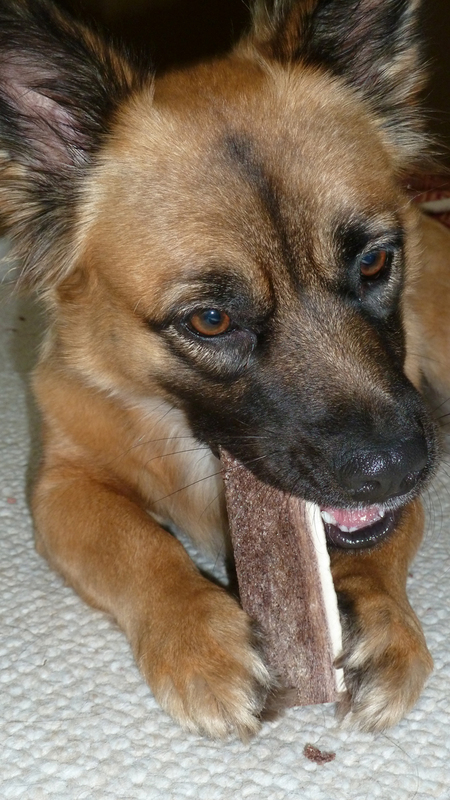 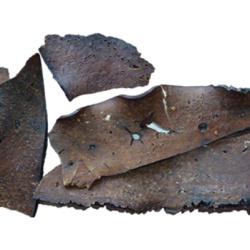 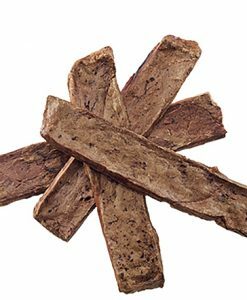 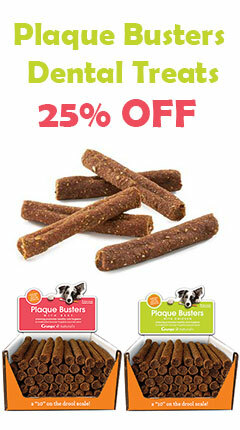 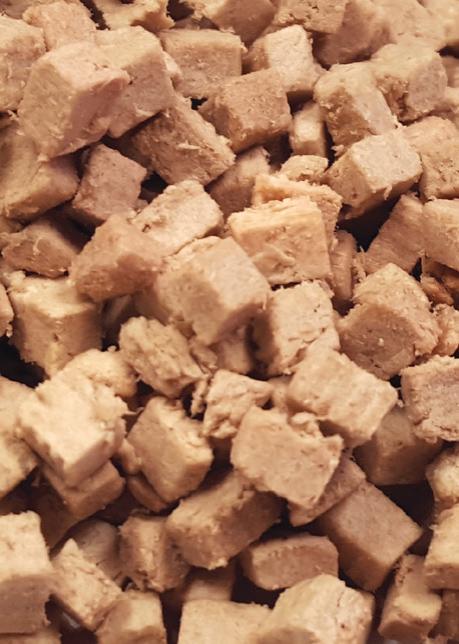 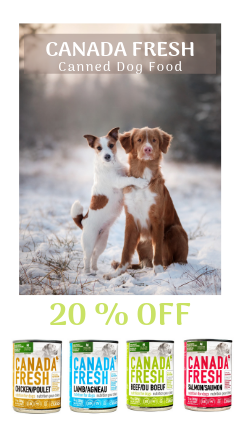 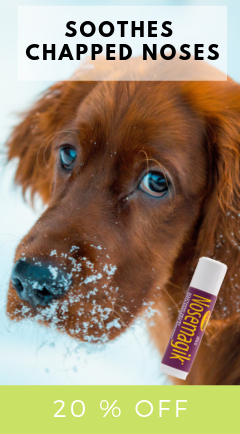 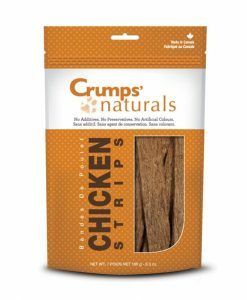 Crumps’ Sweet Potato Chews were developed as a safe rawhide replacement and to meet the needs of the many dogs with allergies. 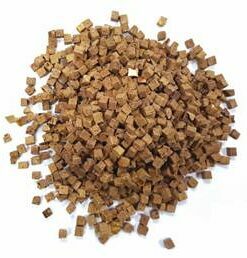 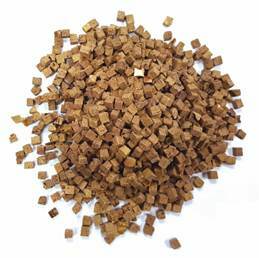 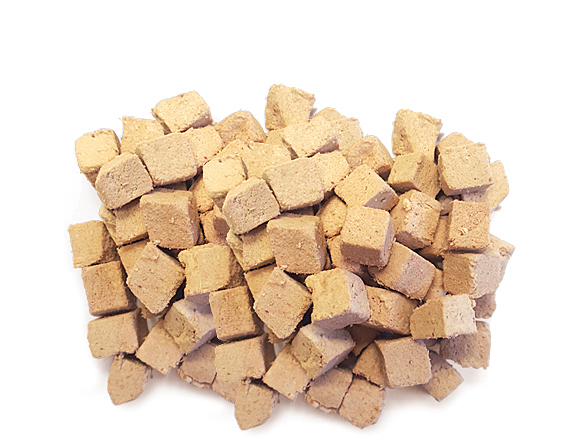 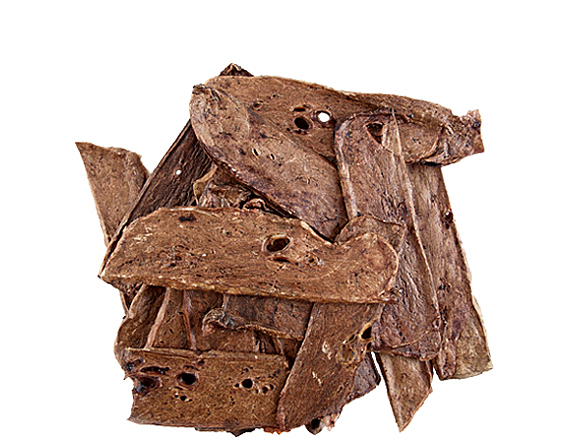 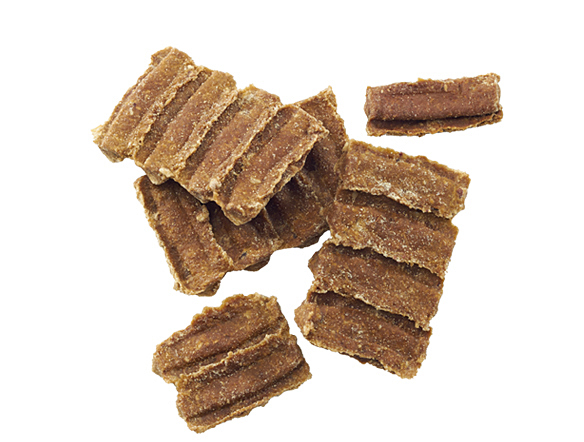 Today, Sweet Potato Chews are Crumps’ bestselling product. 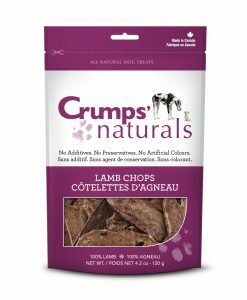 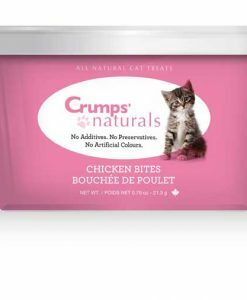 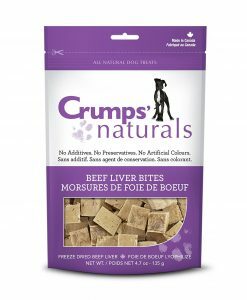 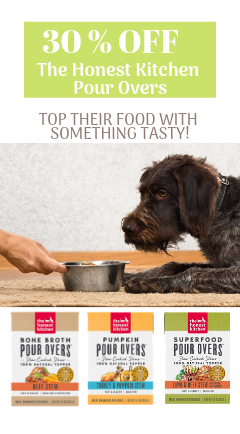 All of Crumps’ Naturals products are manufactured in Canada in a SQF certified facility that is fully dedicated to ingredient quality and certified as such by the USDA, FDA and Canadian Food Inspection Agencies (CFIA). 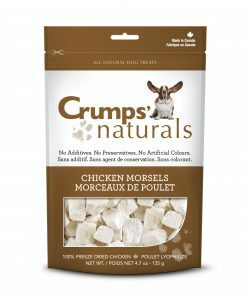 Their beef, lamb, chicken and sweet potato all passed for human consumption by the Canadian Food Inspection Agency, FDA or USDA. 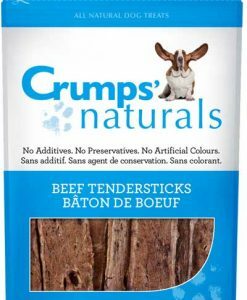 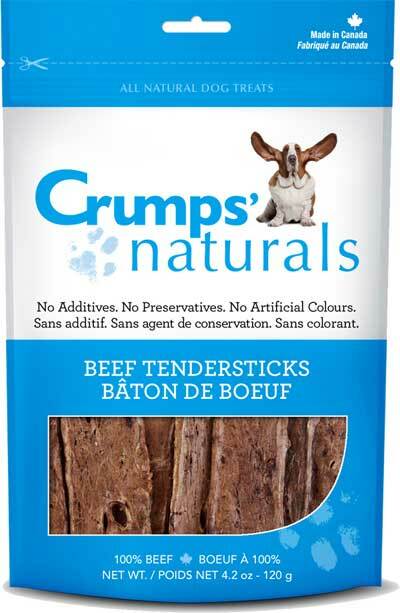 Crumps’s Naturals do not source any ingredients from China or outside of North America and never will. 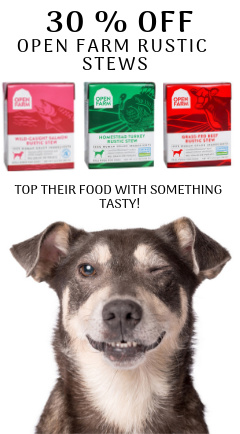 They guarantee that!